Ever since I got my hands on Kim Gordon‘s book “Girl in a Band,” I’ve been thinking about reading lists with female musicians- especially the lack of books and materials about female metal musicians. 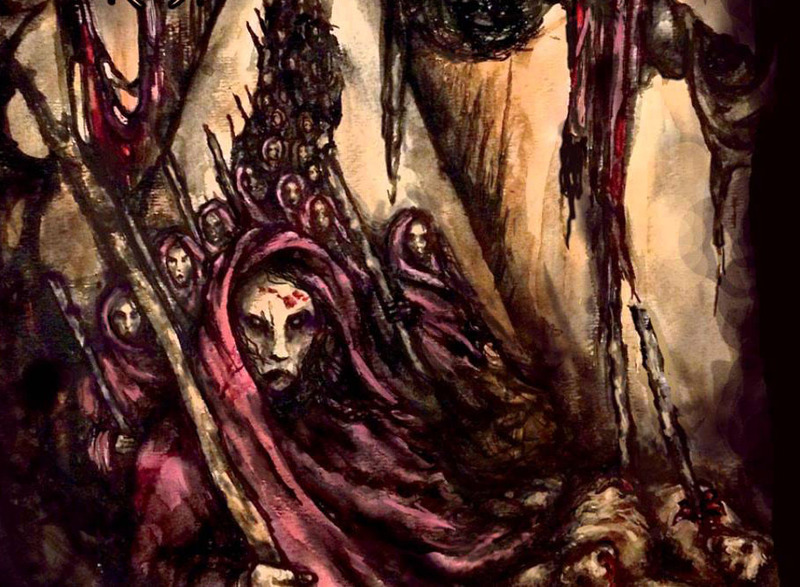 With all of the gender and metal research I’ve been doing, I found myself sadly unsurprised that there wasn’t very much commercially-written about female metal musicians in terms of bands, memoirs or biographies. 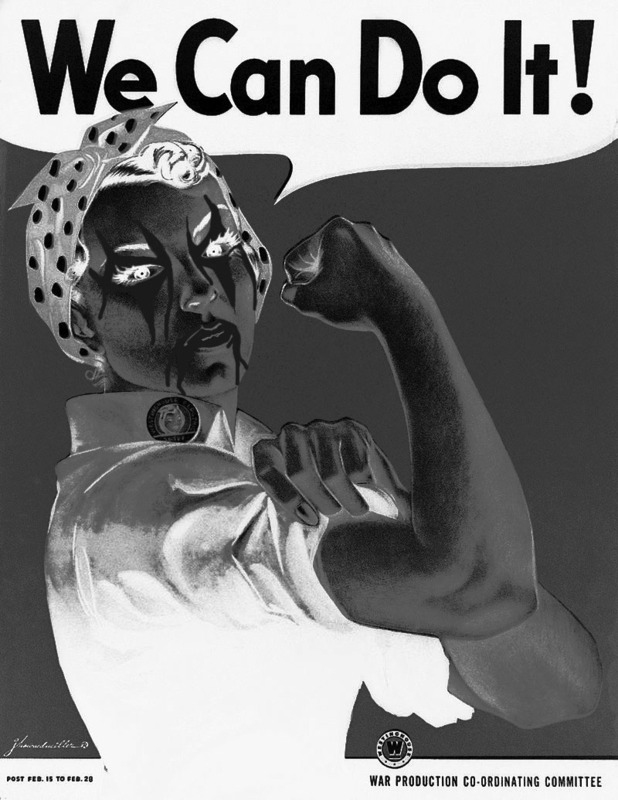 I’m not quite sure why that is, considering that I’ve come across so much scholarly work by women in metal studies and I’ve met so many awesome musicians who are women. 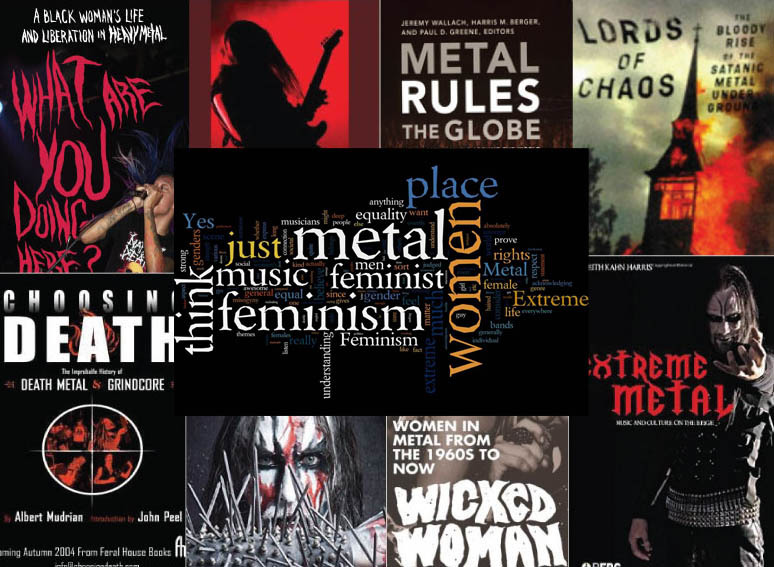 In any case, I thought it would be helpful for me and other folks to have a reading list of more commercially-known books written by or about women and metal. I’m not sure if I’ll end up creating a list in Amazon’s Listmania but I might make an ongoing page here on my blog. 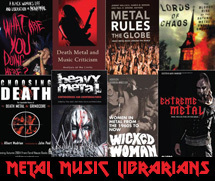 I also plan on compiling a scholarly list of articles, papers, and books written by female academics writing in metal studies, since much of my own thesis work has referenced women like Sonia Vasan, Gabrielle Riches, RoseMary L. Hill, RoseMary Overell, Jasmine Shadrack, Sarah Kitteringham, Kristen Sollee, Heather Savigny, etc. There’s lots more! Below is a list I started compiling via my very random searches through Amazon as well as books that have been recommended to me during my research. By no means is this list comprehensive. All the books are available on Amazon, just follow the links and grow your library collections! And yes.. compiling such a list appeals to the librarian side of me. Weinstein, Deena. (2000) Heavy Metal: The Music and it’s Culture, Revised Ed.